Dental Staff - Arnold, MD - Henrik L. Anderson, D.D.S. All professionals at Henrik L. Anderson, D.D.S. maintain the highest levels of accreditation and pursue ongoing education to stay abreast of the latest trends in the medical field. Read on to learn more about our staff's experience and training. Cheryl has been a Registered Dental Hygienist since 2008. She has experience in both general dentistry and pediatric practices. She loves working with individuals that have dental anxiety or special needs. She is certified in local anesthesia as well as periodontal curettage. Cheryl prides herself on staying current with the latest research in preventative oral care. Patient education is of the highest priority. Her positive attitude and delivery of care make the patient feel at ease. 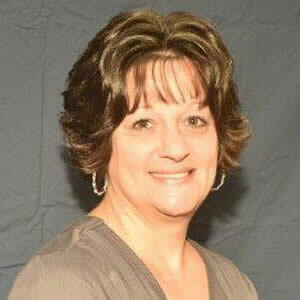 In her spare time, Cheryl enjoys boating and spending time with her family and friends. "I want to ensure patients feel the comfort and entertainment of our atmosphere, and embrace the genuine side that comes along with the practice." An Annapolis native, Danielle graduated with her Dental Radiology License from Anne Arundel Community College in 2009. Shortly after, she obtained her Certified Dental Assisting License in 2011. She has been practicing for over 6 years in the dental field, and came on board with Dr. Anderson in February 2015. Danielle enjoys concerts, soaking up the sun at the beach, and physical fitness in her spare time. She plans to go back in the Fall and fulfill her goal in Dental Hygiene. Dianne has been with Dr. Anderson since 2009. 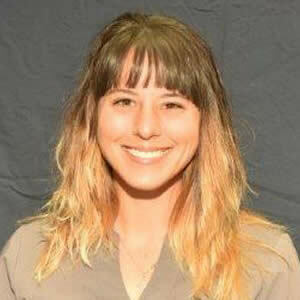 Originally from Ohio, she graduated from Youngstown State University with a Bachelors Degree in Business and Associates Degree Medical Assisting. She moved here to Maryland in 1989 and decided to make this area her residence. She has three boys Taylor, Mitchell and Jonathan. When she is not spending time with them, she enjoys reading, exercising, sports, the beach and cheering on the Orioles and the Ravens!!! 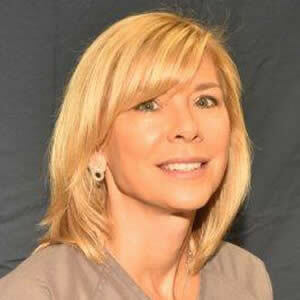 Jill is a certified and expanded functions dental assistant who has been practicing for over 17 years. She has specialized in all aspects of dentistry including pediatrics, cosmetic, implants and general dentistry. She received her dental assistant degree from Medix School in Towson and is xray certified. Jill truly loves interacting with her patients, making them feel comfortable and relaxed. Her creativity shines through in the office by helping people achieve a beautiful smile. In her spare time, she loves painting, crafting and cooking. She also enjoys spending time with her son and daughter traveling, hiking and spending time at the beach. Molly joined our team this year. She is a 2016 graduate from Fortis College in Landover, MD. In the accelerated program, Molly learned the latest dental techniques and makes patient satisfaction and comfort her number one priority. She strives to provide the latest patient education to all of her patients. Molly has been in the dental field since 2012 when she started as a dental assistant. 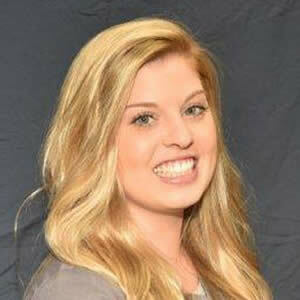 She received an Associates of Science in Dental Hygiene and plans to complete her Bachelor's Degree in the future. In her spare time, Molly volunteers at local dental events or spends time outdoors hiking. Tiffany joined Dr. Anderson in 2014 as a front desk receptionist. An Arnold native, Tiffany graduated from Broadneck High School and received her Associates Degree from Anne Arundel Community College in 2011. She received a Medical Billing and Coding Certificate in 2014. 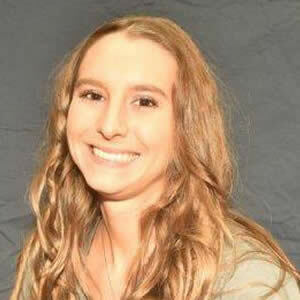 Tiffany completed the Dental Assisting/Radiology program and the Dental Assisting Expanded Functions General Chairside and Orthodontics program in 2015 from AACC. She is certified in Dental Radiology and a Qualified Expanded Functions Dental Assistant in General Chairside and Orthodontics. 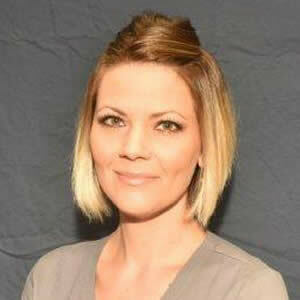 Tiffany is passionate about Dentistry and looks forward to continuing her education and experience in the field.